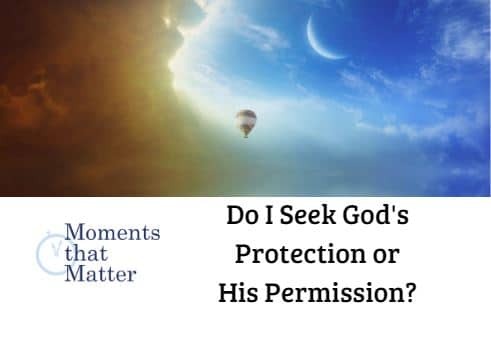 Home Videos Moments That Matter VIDEO: Moments that Matter – Do I Seek God’s Protection or His Permission? 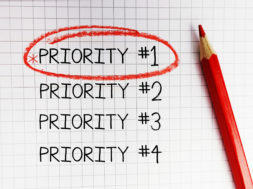 It is far too easy to fall into the trap of looking for God’s permission to do or act or respond when we really should be seeking His providential guidance. This is tricky – how do we tell the difference? How do we uncover what God would have us do in contrast to what He often allows us to do? Watch this short vlog then listen to the full podcast of the same name. 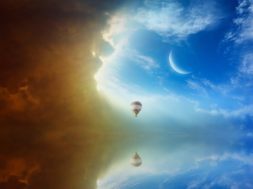 previous Do I Seek God's Protection or His Permission? 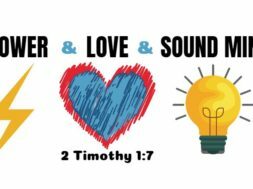 next Do Christians Need Hope in Their Lives?